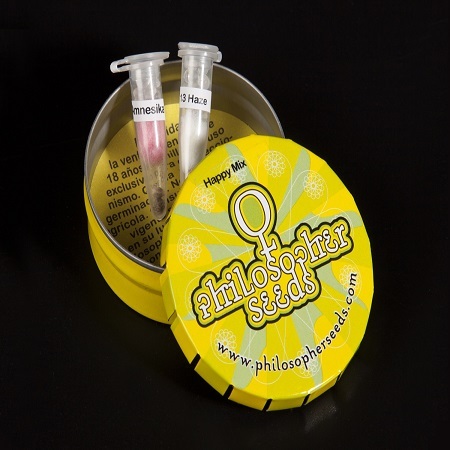 This package contains feminized seeds from Philosopher Seeds. It presents 2 seeds of each variety contained in a plastic tube, protected from light and moisture by silica gel. 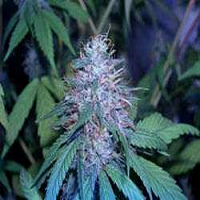 Happy Mix Feminized Cannabis Seeds by Philosopher Seeds: This package contains feminized seeds from Philosopher Seeds. 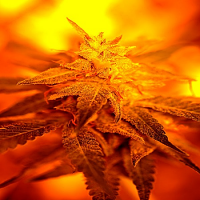 It presents 2 seeds of each variety contained in a plastic tube, protected from light and moisture by silica gel. 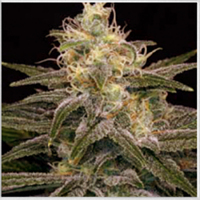 This kit consists of two high yielding varieties that - indoors - can be harvested 55 to 65 days after the start of flowering, while outdoors it will be ready in late-September / mid-October.